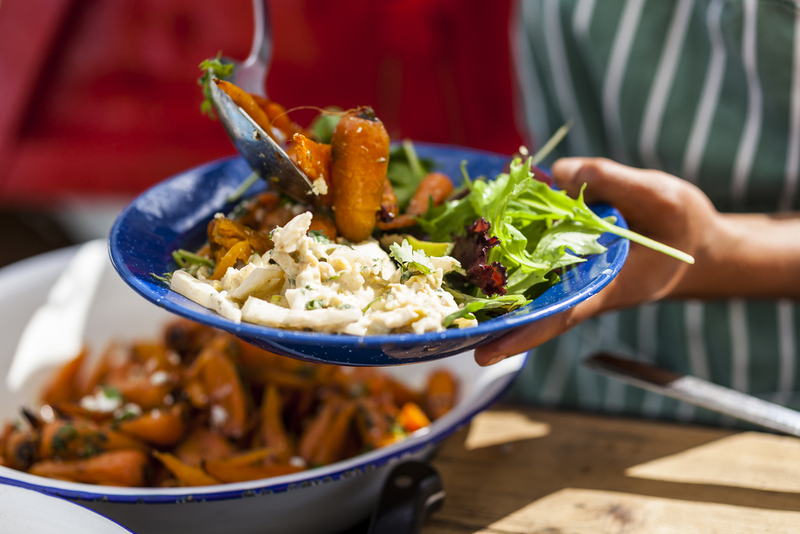 The Skip Garden and Skip Garden Kitchen are open Tuesday to Saturday from 10 - 4pm, with lunch service from 12pm - 2pm . So pop over and say hi. No hard hat needed.